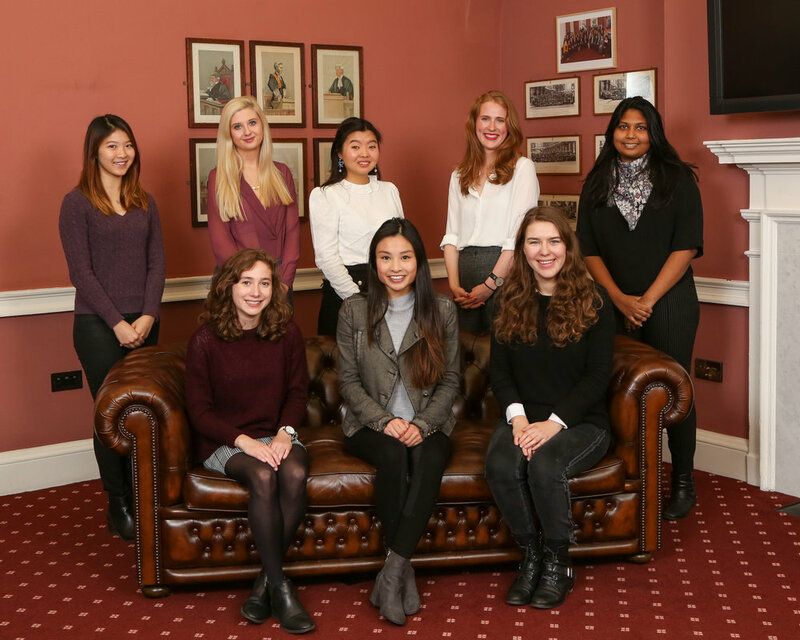 Founded in 2017, King’s Women in Law is a community for students at King's College London to celebrate women and their accomplishments in all areas of law. We aim to address the issues surrounding career progression that are unique to women in the legal sector. Our goal is to contribute to the discussion on gender equality, employment law regulation, and progress toward gender, ethnic, and background diversity. To get involved, contact us via email or Facebook. We aim to create a unique network of women supporting each other beyond the King’s student community. Exclusive to members, the Mother Daughter Network is a 1:1 mentoring programme that places students at King’s who are interested in practicing law with women currently working in the field. The mother/daughter pairs are based on compatibility and your interests so you will gain valuable insight and personalised career advice from someone who is well suited to offer support. We have solicitors and barristers participating from a variety of practice areas and fields and have a range of firms represented. As a society, we aim to further the career progression of our members through tailored events. Careers focused events include panel discussions, workshops and networking. Through collaboration with a range of successful women, such as the Women’s Network at Slaughter & May, we offer a unique perspective of women working in the legal sector. The Feminist Legal Theory 101 series addresses general issues of sexism and gender equality within the law. Events have included discussing substantive issues in property and tax law, asking the question of whether there is a need for legal genders and looking to feminism as a constant struggle throughout history. The events have continued to spark passionate debates, furthering the discussion of gender equality within our community at KCL.